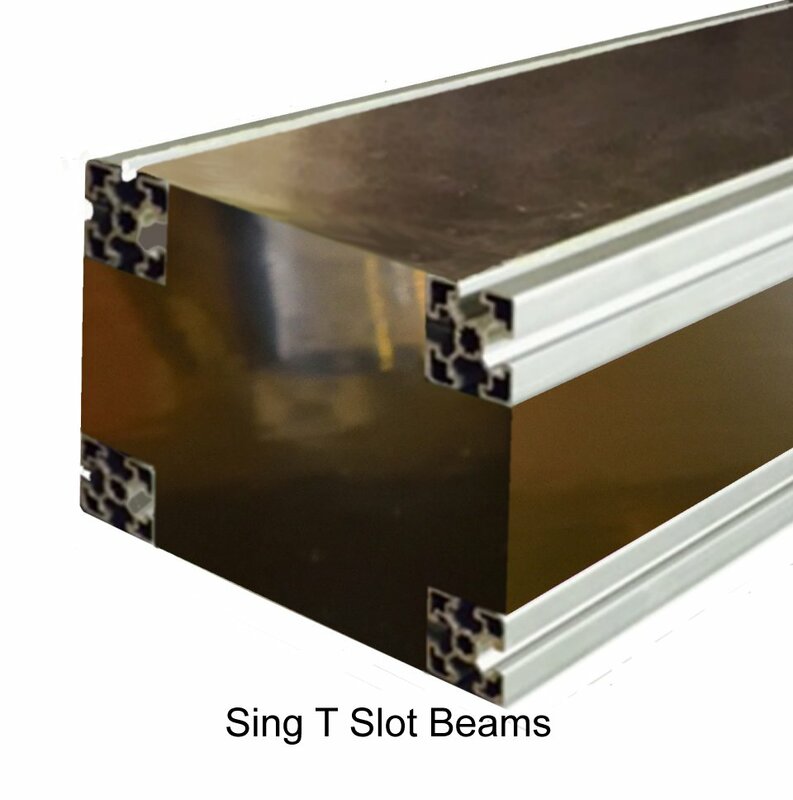 The Sing T Slot Panel is an extraordinary composite of leading edge technologies resulting in a nearly unlimited variety of configurations. 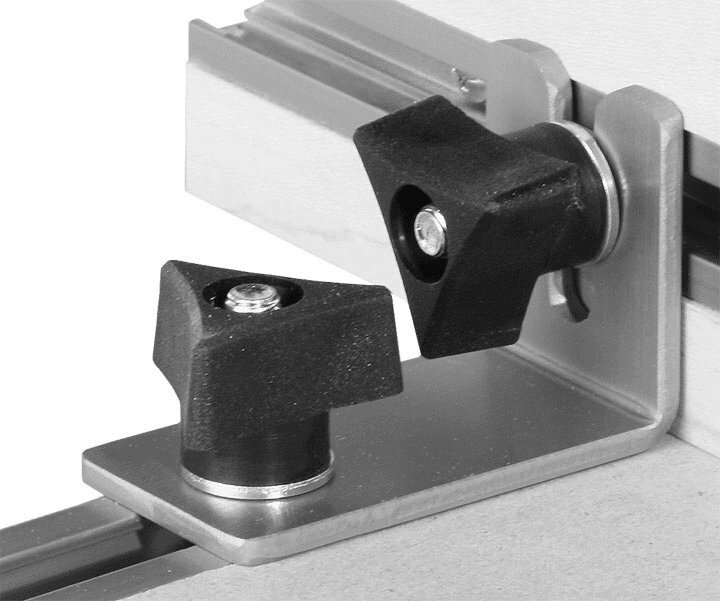 The good news: You can create to your heart’s content ~ and ~ much of the work has already been done, because most (if not all) of the imaginable components have already been designed for integration with the Sing T Slot Panel. 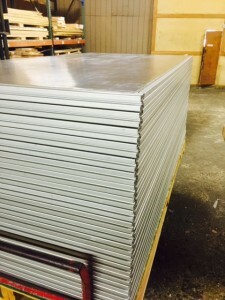 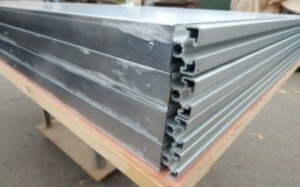 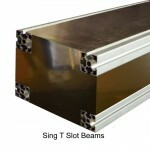 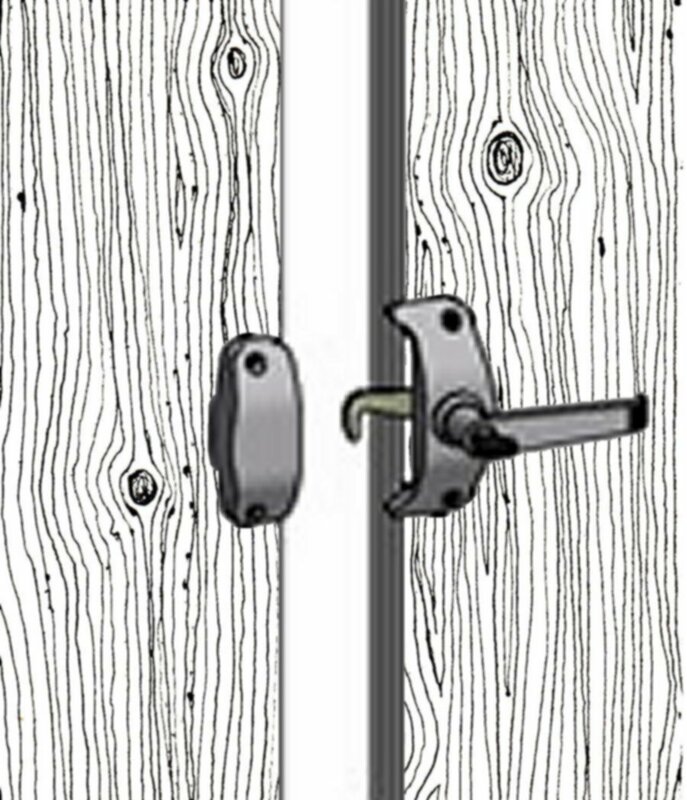 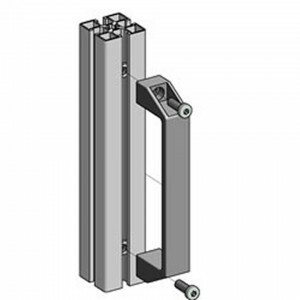 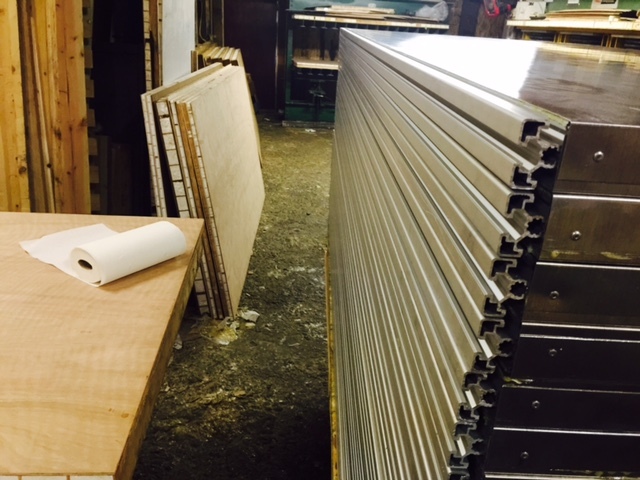 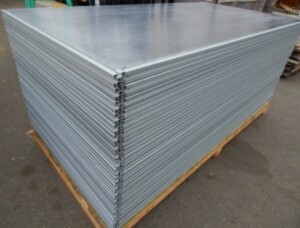 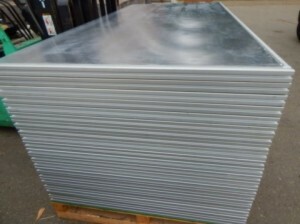 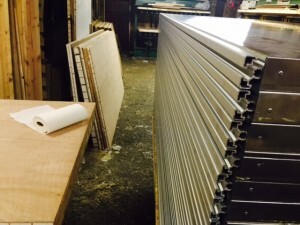 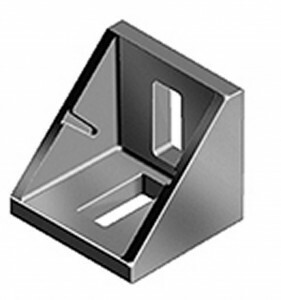 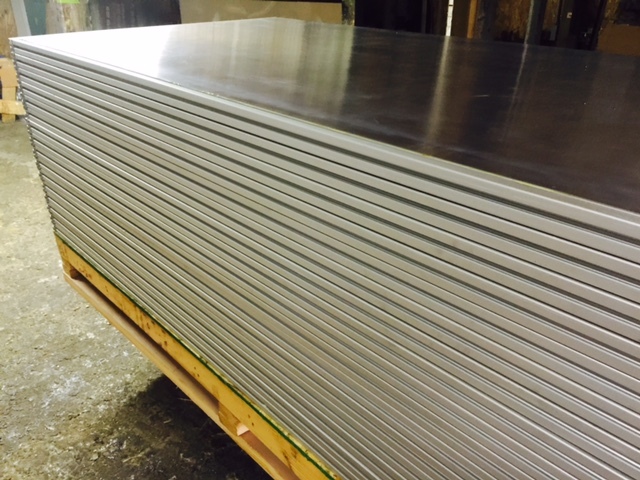 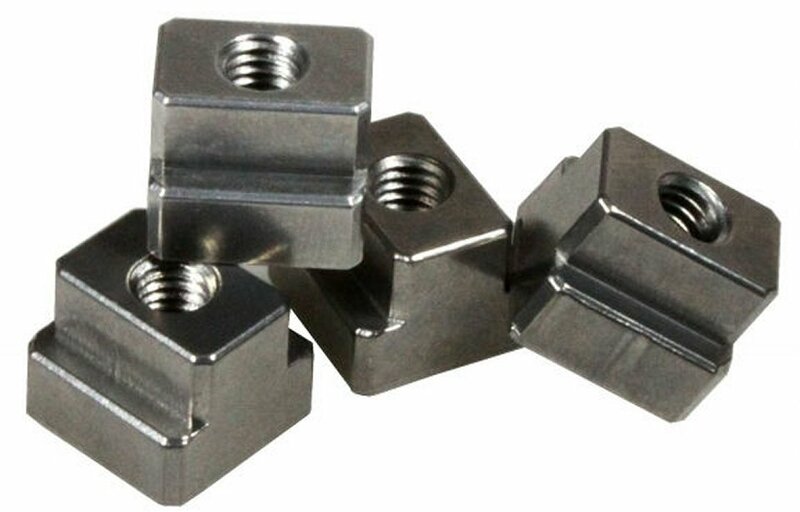 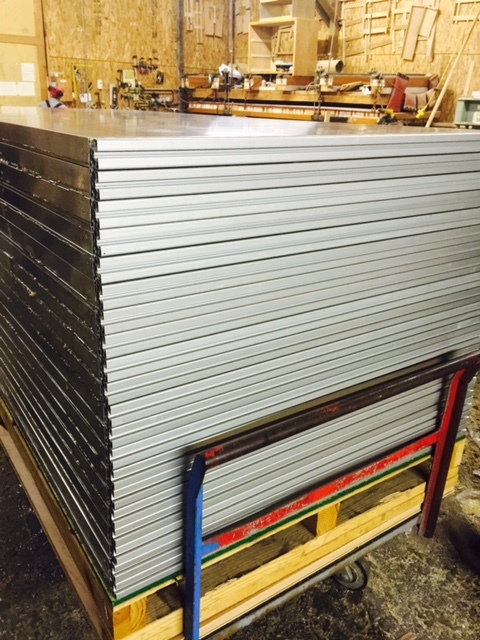 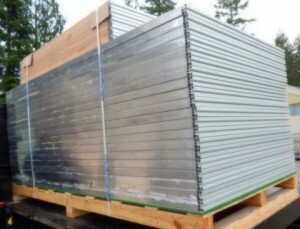 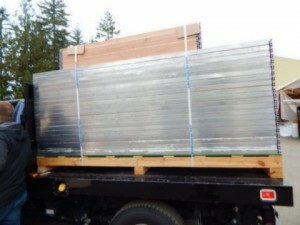 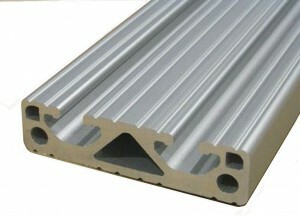 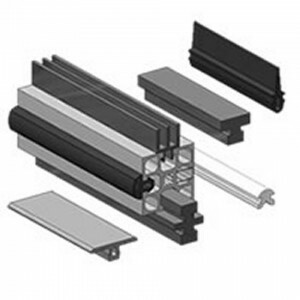 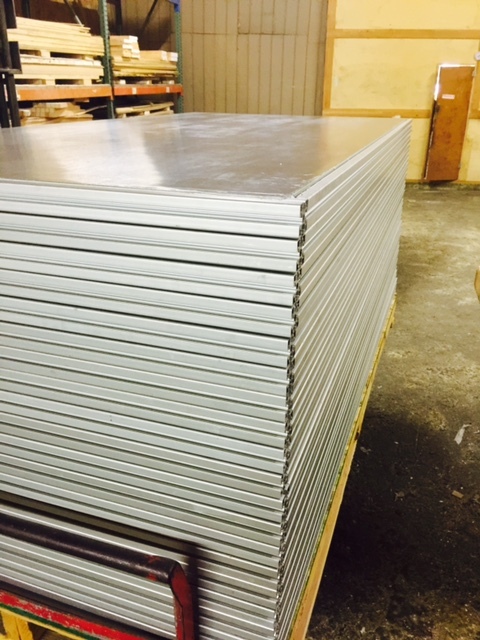 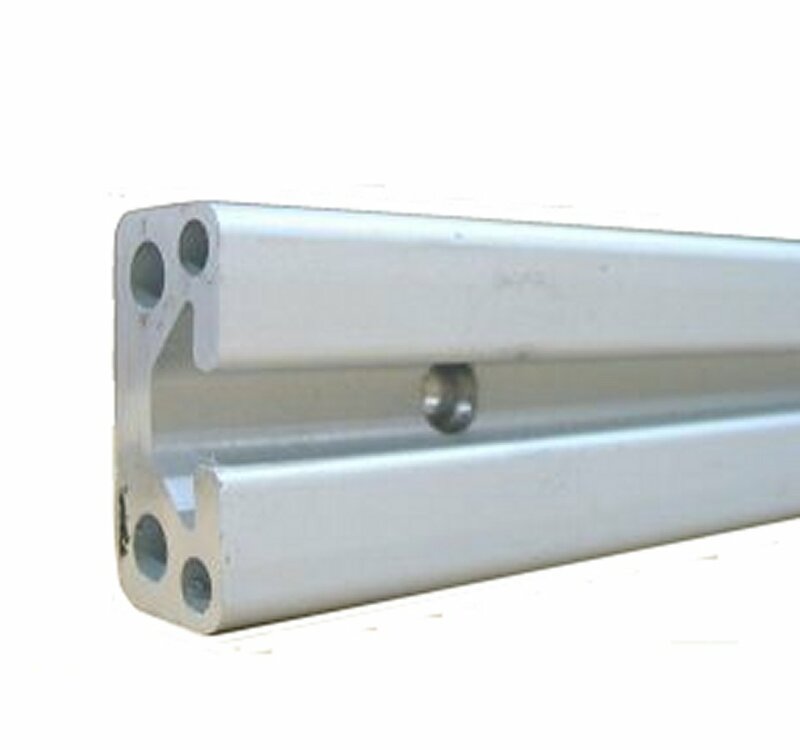 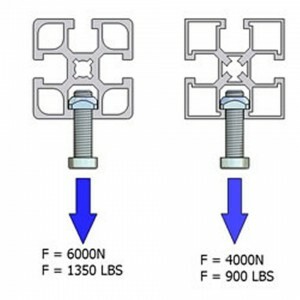 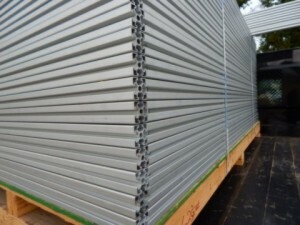 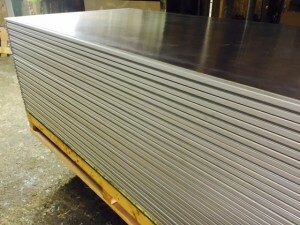 Standard Sing T Slot Panels come packed with insulated rated at R3.5 per square inch. 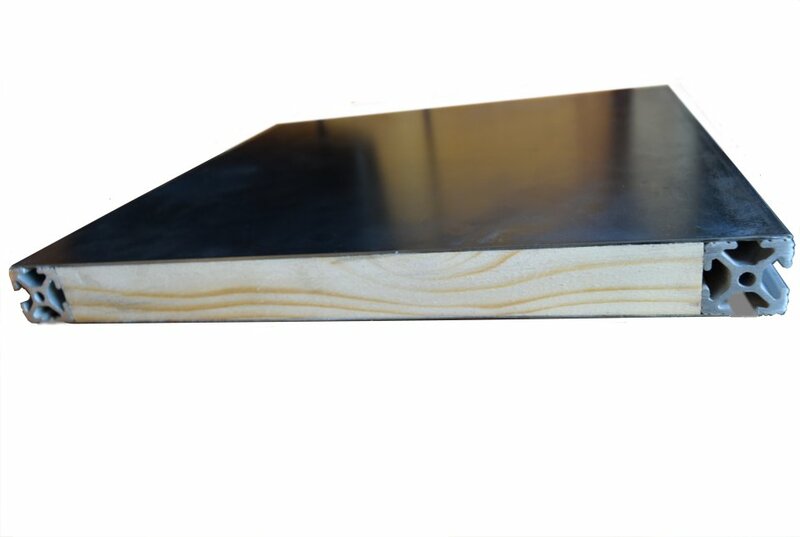 Foam can be upgraded from our standard EPS foam (R3.5) for even more insulation per your specifications by using Polyurethane foam (R6.5), Polyisocyanurate (R7.5), Phenolic (over R8) or other more advanced foams that may be available to meet your specifications. 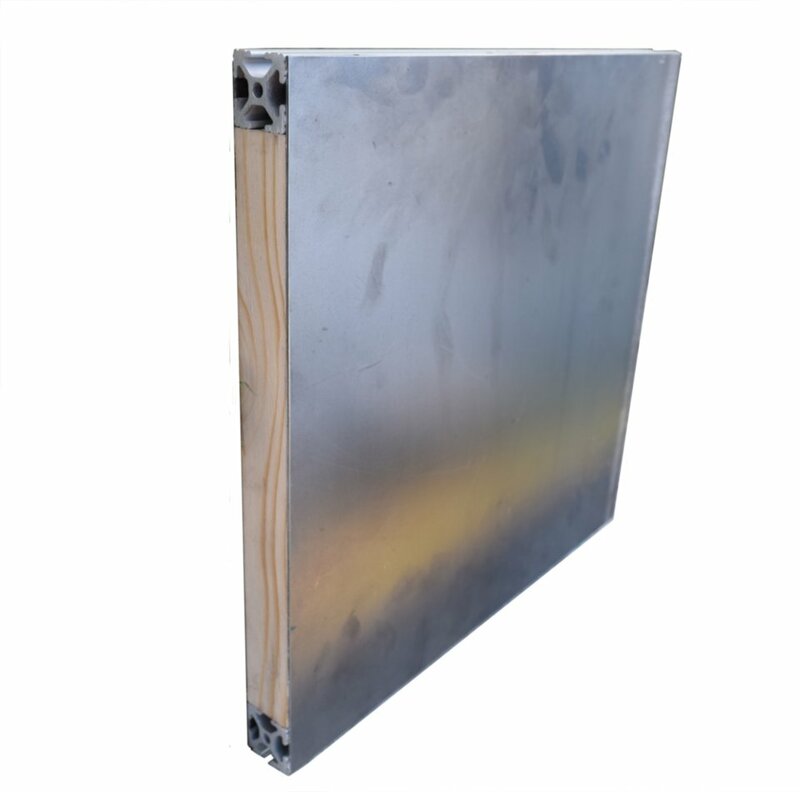 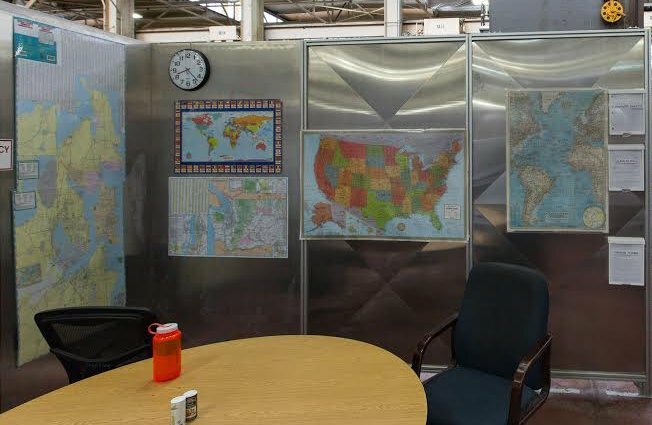 Insulated Sing T Slot Panels are the only panels that offer not only lightweight and strength but also offer excellent temperature control. 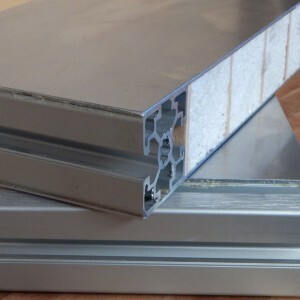 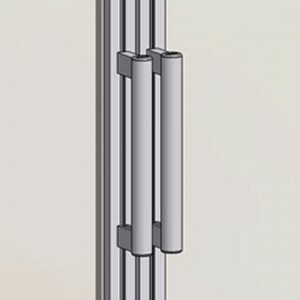 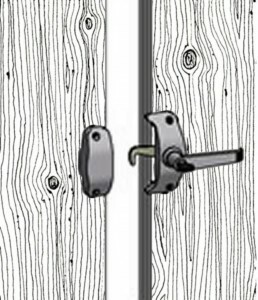 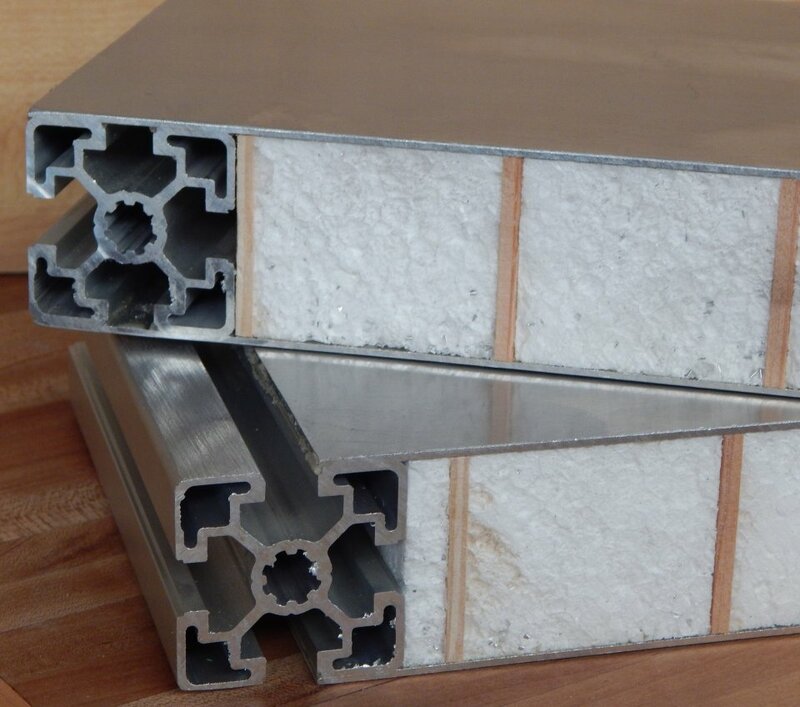 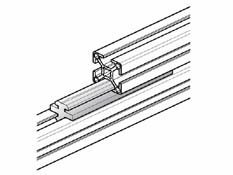 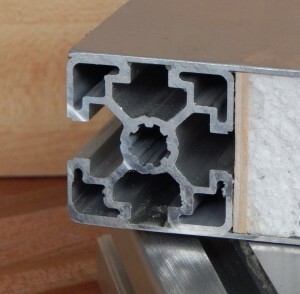 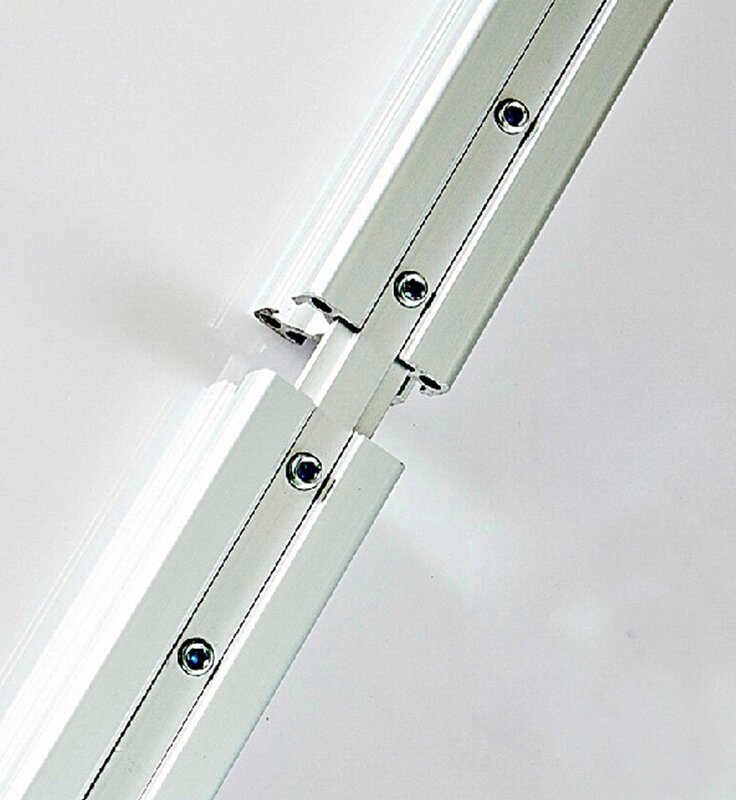 The unique attributes of the Sing Core material offer insulated isolation between the separate sides of the T Slot Panels providing a protective thermal barrier between interior and exterior surfaces. 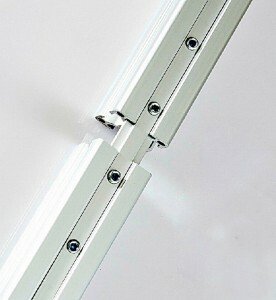 Keep cold on one side and heat on the other effectively with insulated Sing T Slot Panels for advanced climate control. 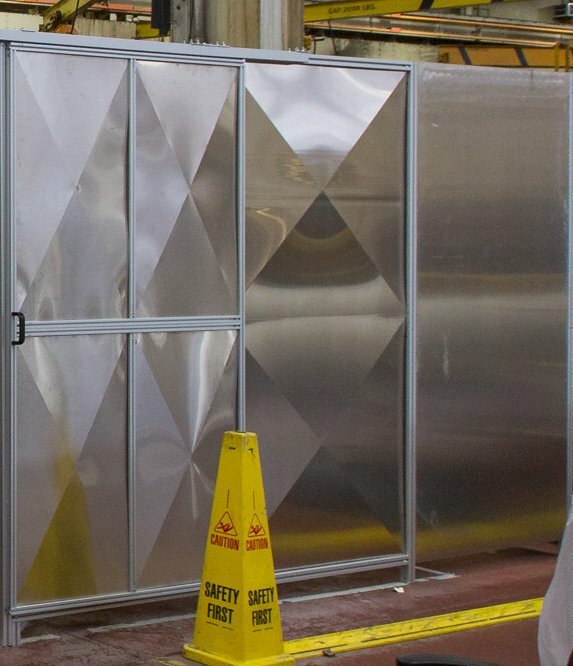 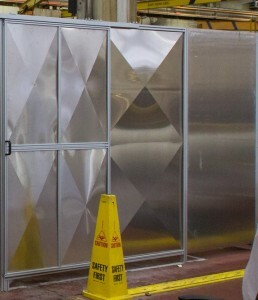 The sound deadening characteristics are added benefits – especially for temporary equipment enclosures, structures and portable clean rooms or emergency shelters – providing added safety, security and an additional barrier from external sources. 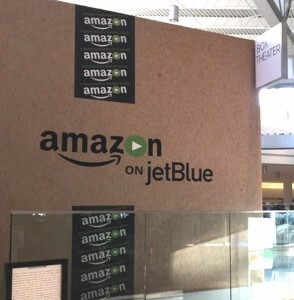 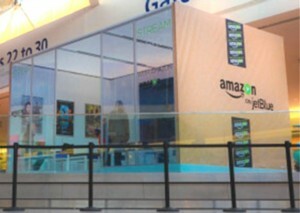 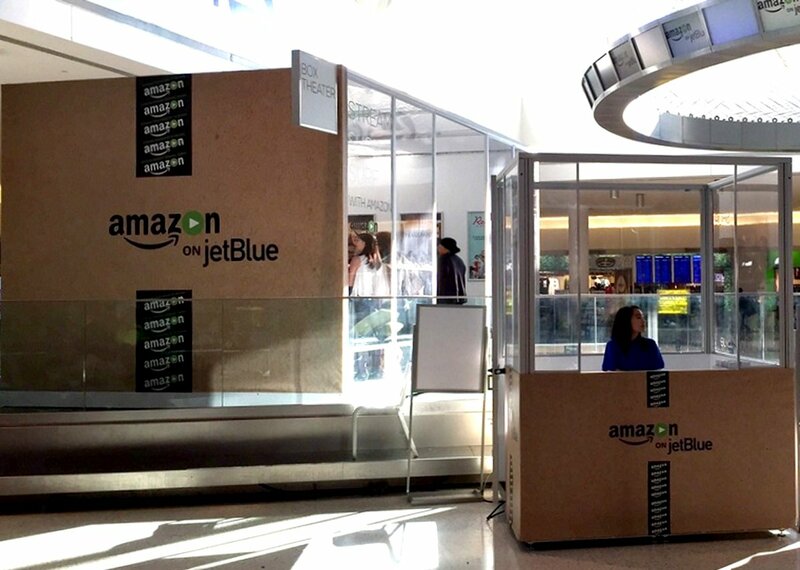 The 10 ft. tall Amazon box theater in the Jet Blue terminal at the JFK airport is a frameless structure made with patented 1.5 inch T Slot Panels. 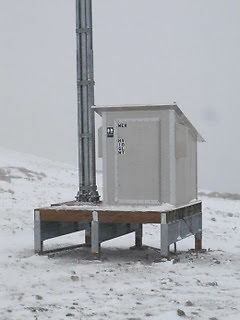 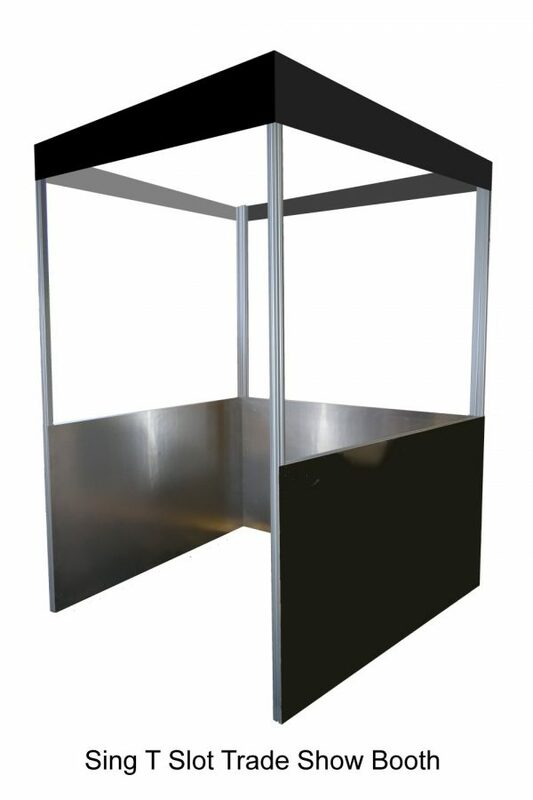 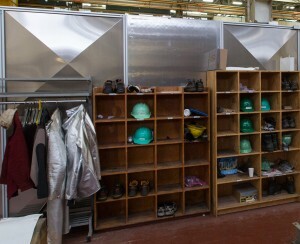 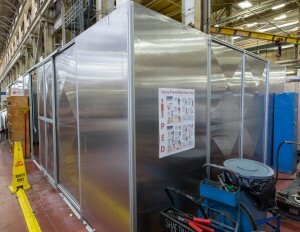 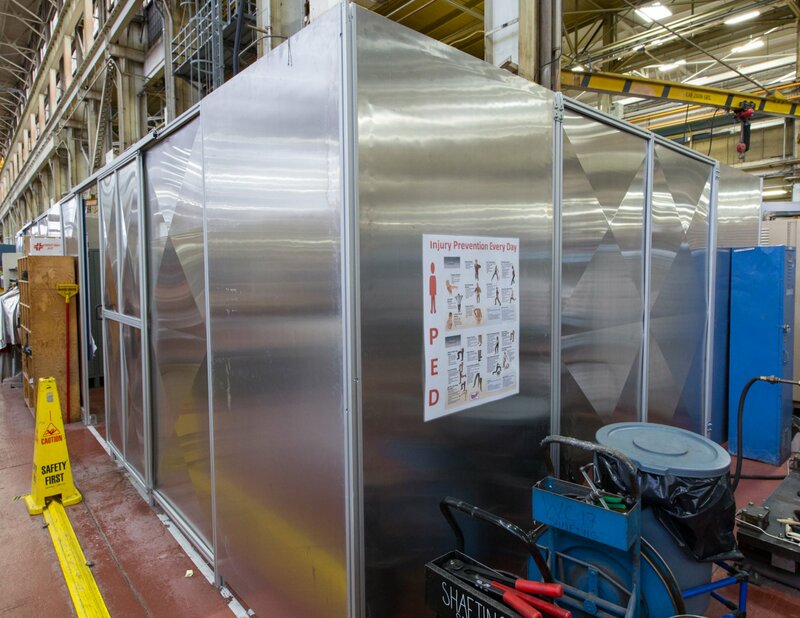 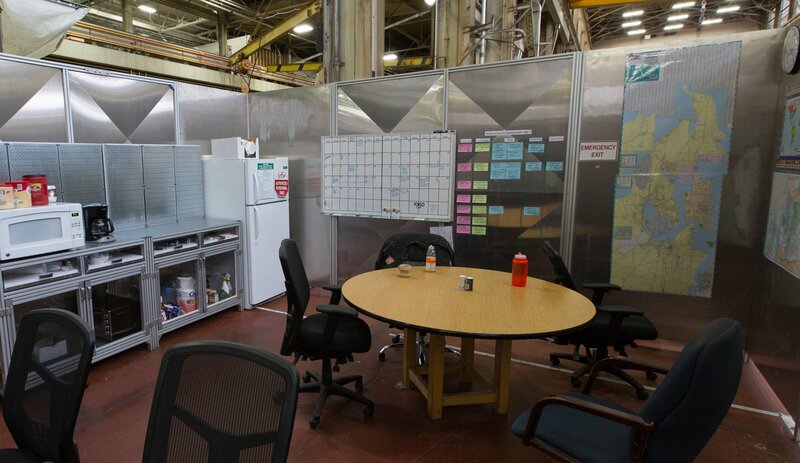 The giant insulated portable structure is modular, lightweight and high strength. Perfect for any travelling movie theater. 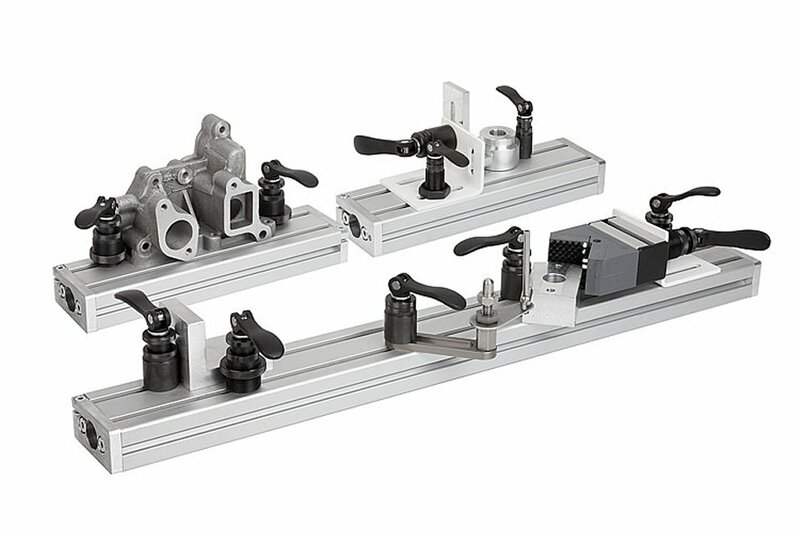 With Sing T Slot Panels you can quickly assemble and disassemble the most basic – or highly sophisticated – structures for any purpose from casual to critical high precision. 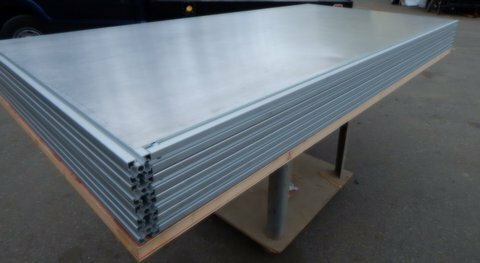 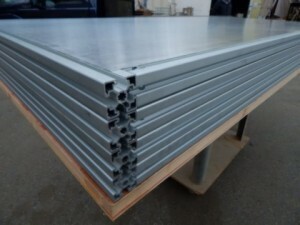 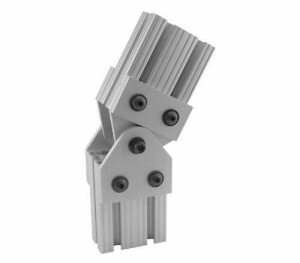 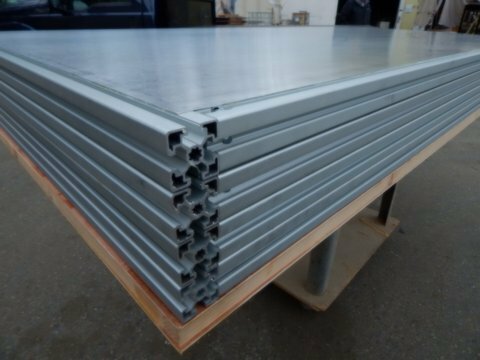 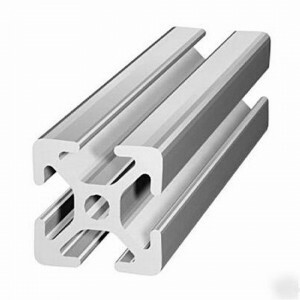 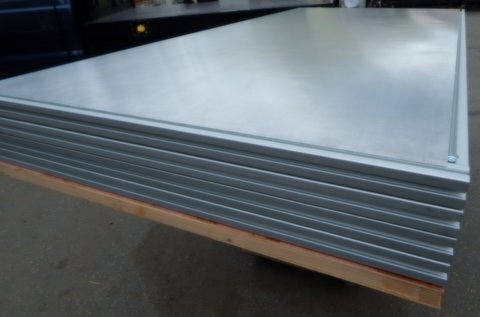 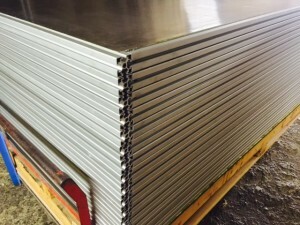 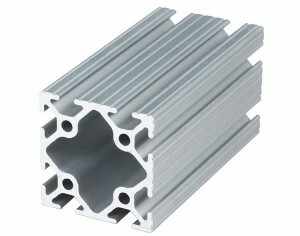 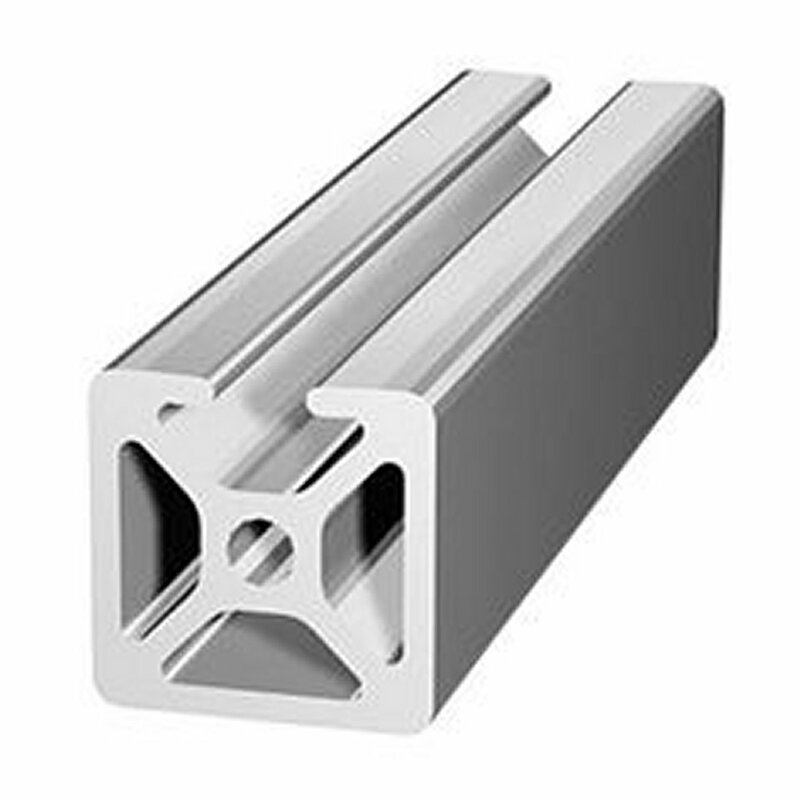 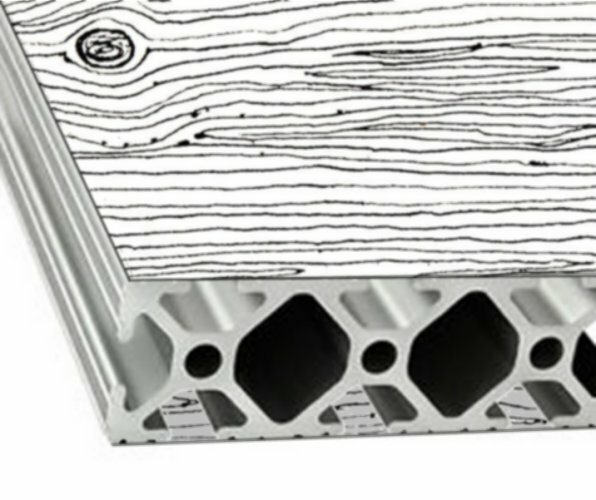 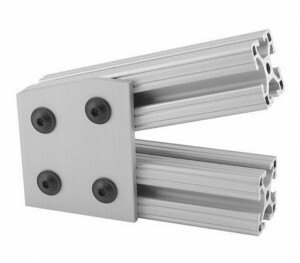 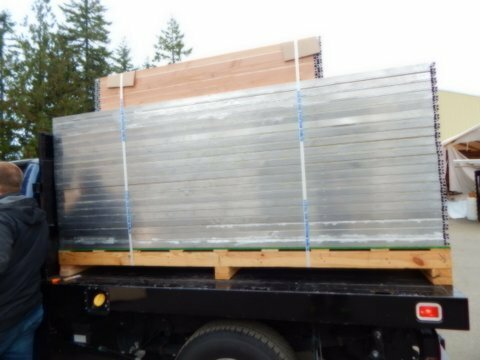 Our most popular high performance modular T Slot Panels are surfaced in aluminum, but can host any flat building material as the working surface as well as complex composites to achieve your desired levels of performance. 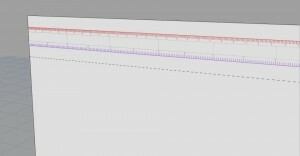 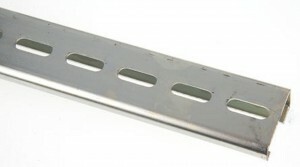 No need to re-invent the wheel; all the hardware, necessary connectors, gasket seals and hundreds of accessories are already available for making your T Slot Panel project come to life. 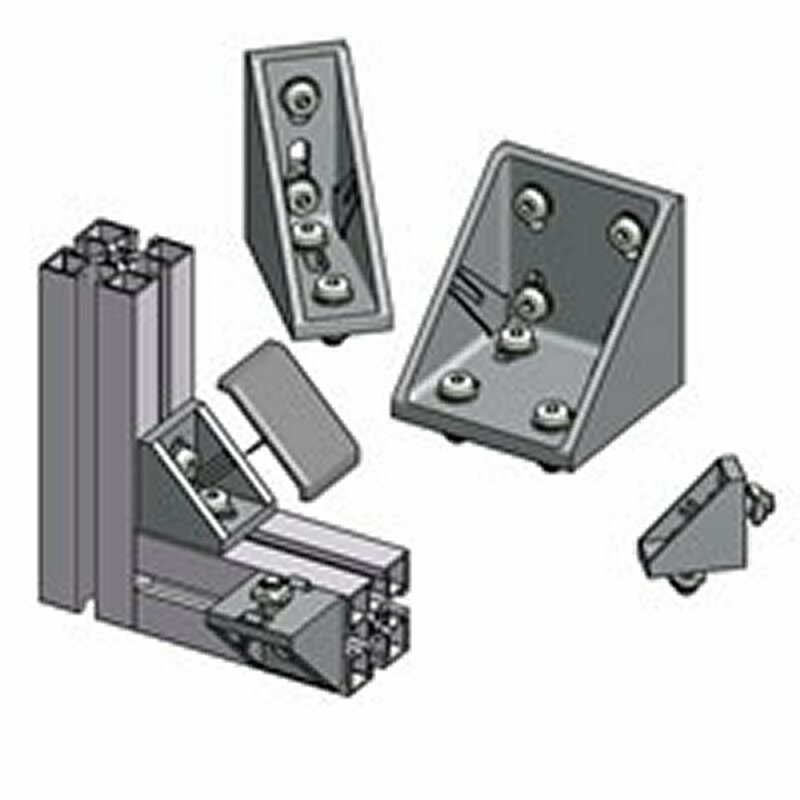 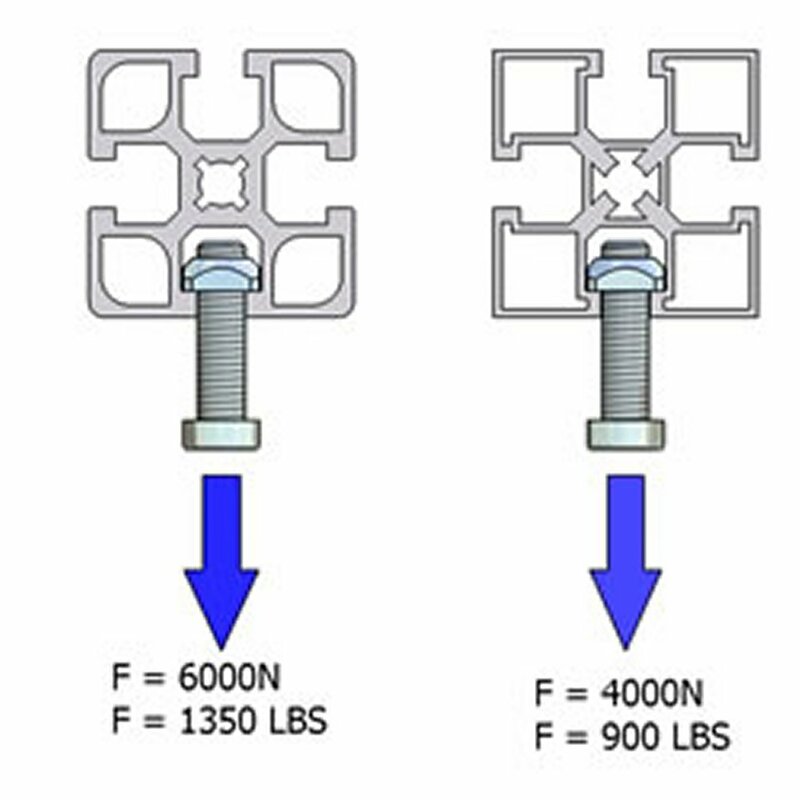 It is easy to integrate the full family of Sing Products into your T Slot Panel design to complete your project with the fully insulated high precision Sing family of products to make the most diverse field of applications come to life; including (but not limited to) structure components, like doors, walls, ceilings, floors and roofs as well as Sing Beams for stronger than steel structural support. 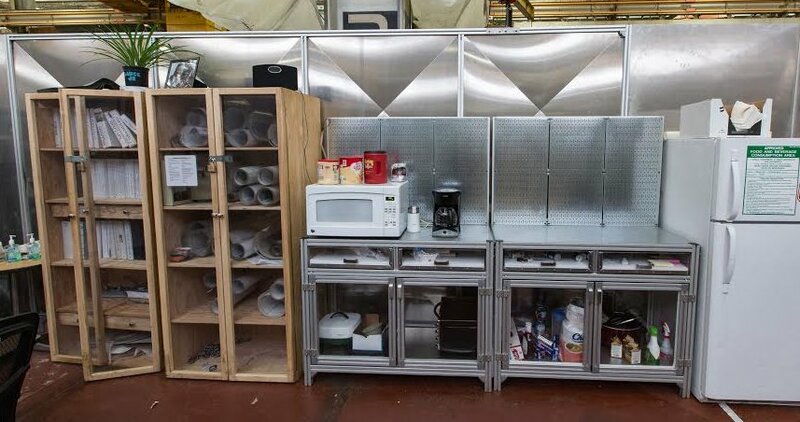 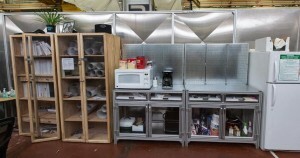 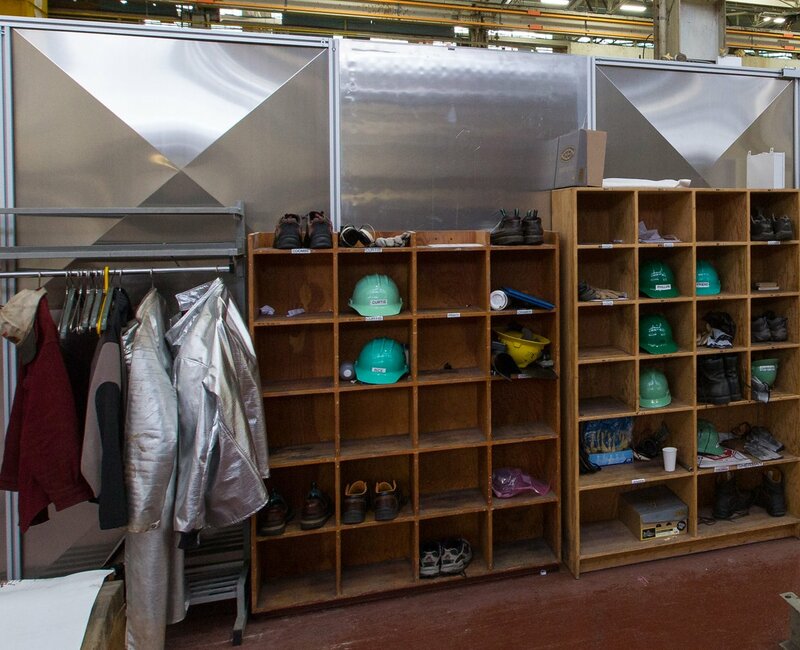 The combination of the many Sing products can make your entire structure, artwork, furniture or industrial project completely modular, portable and reuseable. 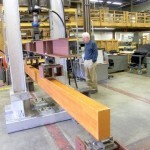 Let your design creativity flow with all the options that are readily available. 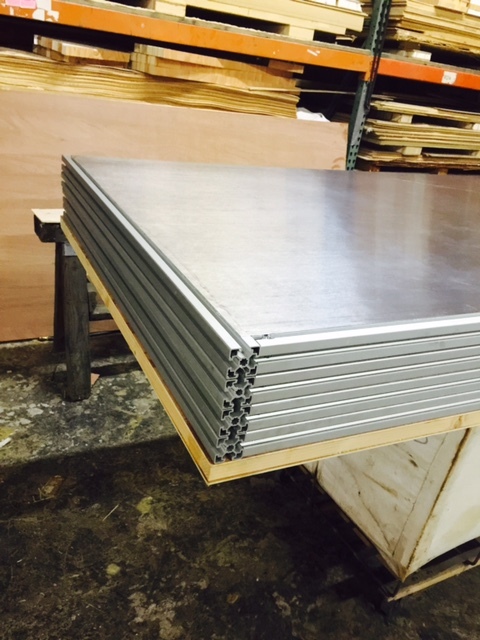 You can make nearly anything lightweight, high strength and perfectly flat that can last for centuries with Sing T Slot Panels. 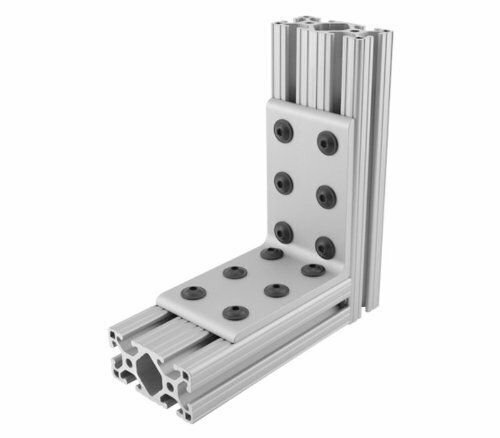 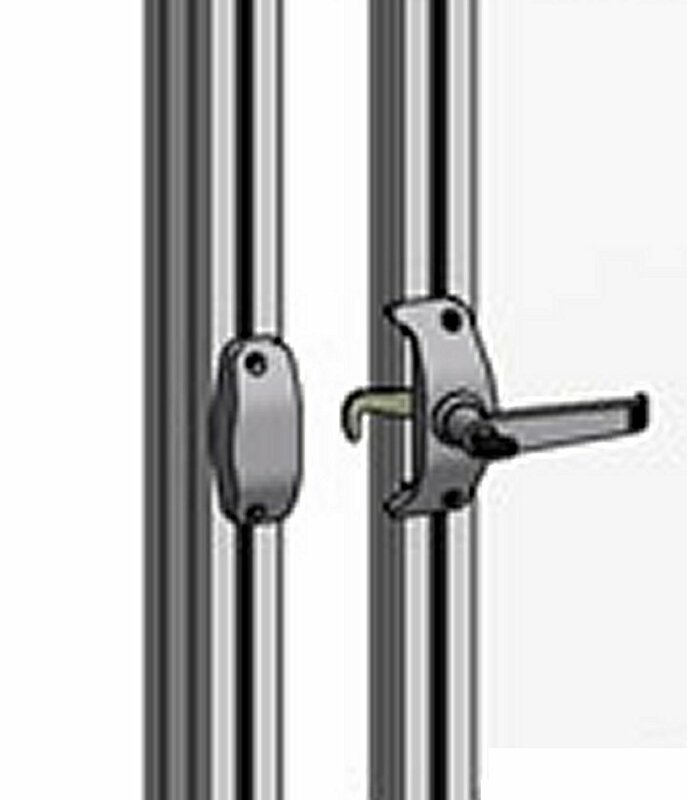 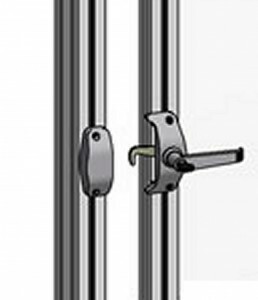 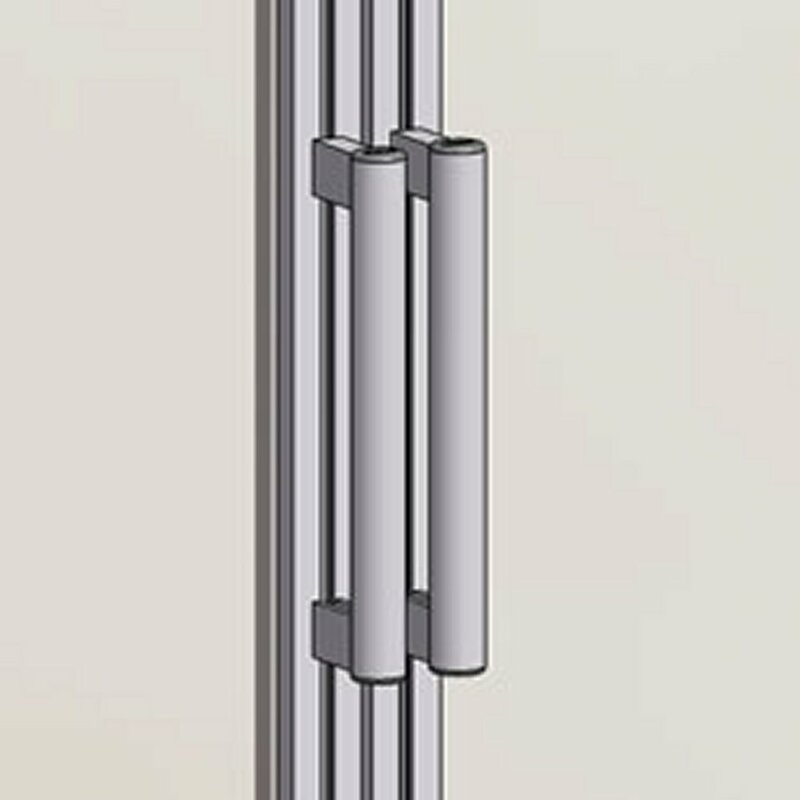 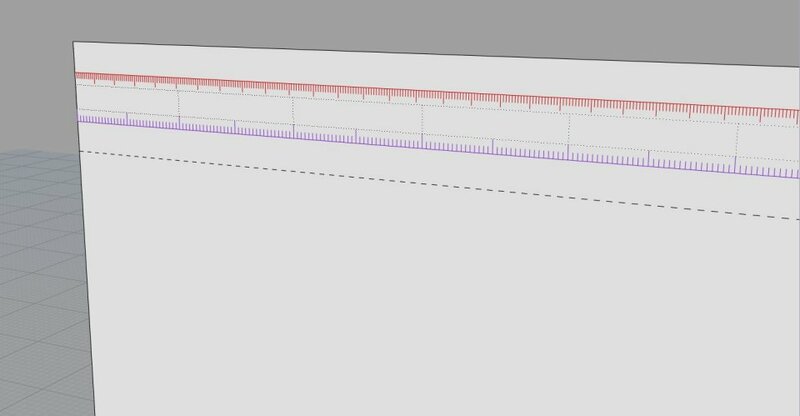 And T Slot comes in many different configurations, all can be embedded within Sing T Slot Panels per architectural specifications. 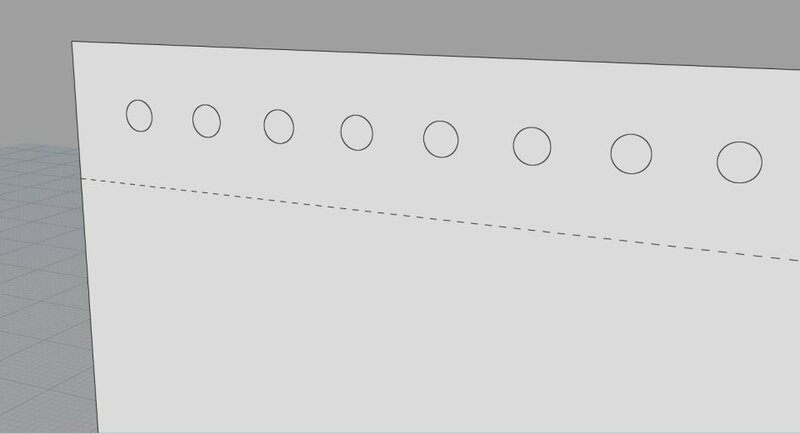 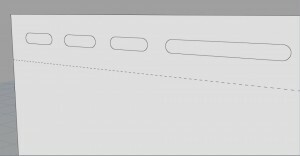 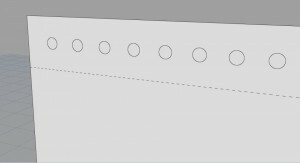 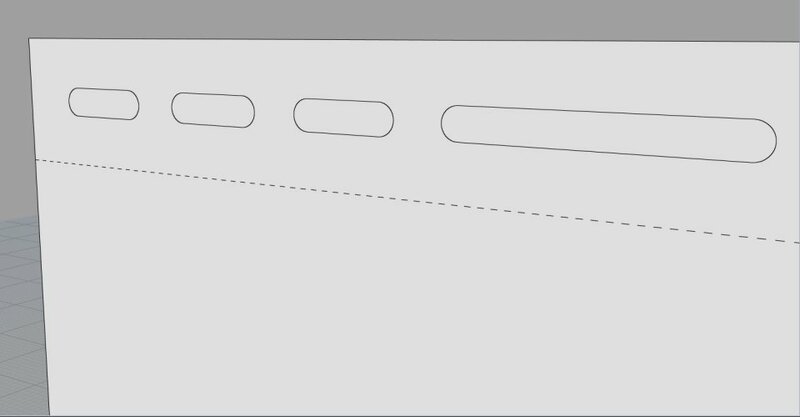 Sing T Slot Panels have a variety of options available for accessing otherwise unused T Slots hidden from view due to being positioned under the surface skin of the panel.